I'm not actively participating on this project anymore. 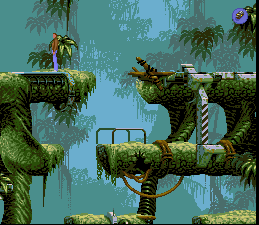 This is a port of the Flashback / REminiscence engine made by Grégory Montoir. You'll need the original Flashback DOS files to use with this emulator. Check the original site for more details. Discuss this port on PocketMatrix.